If you have a Roofing Emergency, Please Call Us ASAP at 505-821-9391 For Immediate Service! Sometimes roof repairs cannot wait. When you need roofing service NOW, call Hollywood Roofing. We provide emergency roofing service throughout the greater Albuquerque and Santa Fe areas. What Is a Roofing Emergency? Some roofing emergencies may be obvious, like a tree branch falling through a skylight or wind-driven rain coming in through patches where shingles or tiles are missing. 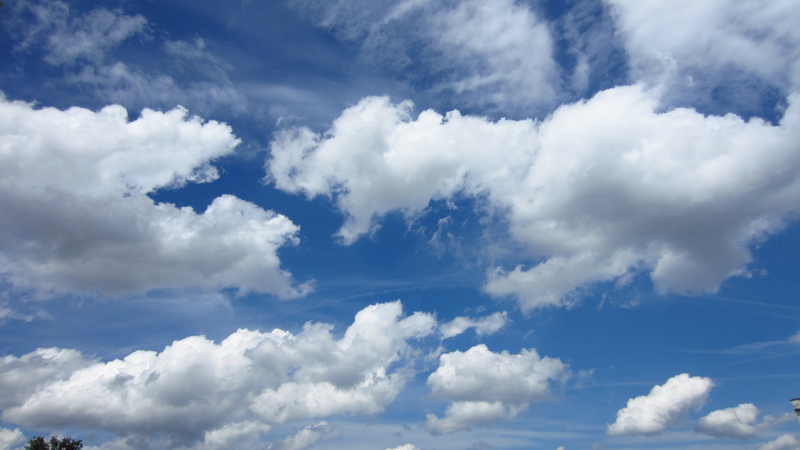 But some roofing emergencies may feel emergent because your convenience or comfort is compromised. At Hollywood Roofing, a roofing emergency exists whenever you say it does. 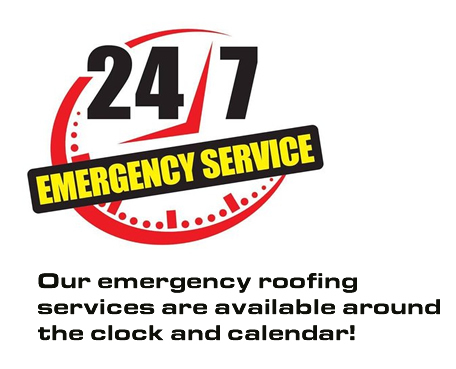 If you call us for emergency roofing service, we respond! No matter when you call, someone will answer to help you! We are usually able to be on-site to your residential or commercial site within an hour in-town and 2 ½ hours out-of-town. While many roof repairs are weather-dependent, we can perform emergency fixes to arrest the situation until we can perform a thorough inspection to determine the extent of repairs necessary to fully restore your roof. Hollywood Roofing delivers star quality service, and that is apparent in our emergency roofing service rates. You get the same quality work at an affordable rate whenever you need it. Contact us for emergency service or to develop a roof maintenance plan that can help you avoid the hassle of roofing emergencies. Call Hollywood Roofing at 505-821-9391 for 24/7 emergency roofing service throughout the greater Albuquerque, NM area.